Welcome to M Daniels Plumbing and Heating, we are a local family run business supply plumbing and heating throughout the local area. We complete our work in a clean and tidy manner. Our engineers strive to be friendly and professional at all times. Based in Guisborough, we carry out our work throughout Teesside and North Yorkshire. We offer a range of plumbing & heating services including boiler installation, servicing and repair, bathrooms, plumbing maintenance and repair, central heating and powerflushing. 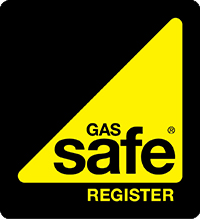 For your peace of mind, we are Gas Safe registered, meaning that we are safely able to carry out work with gas such as gas boiler installation, servicing and repair. 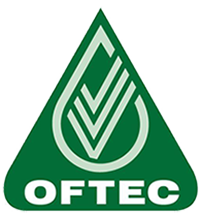 As well as this, we are OFTEC registered, meaning that we are fully trained and qualified to carry out work with oil boilers. We are also approved installers with a couple of the UK's leading boiler manufacturers, namely Worcester-Bosch and Ideal. Because of this, we are able to offer extended warranties on select boilers. We have also undergone underfloor heating training (practical and theory) direct from the manufacturer to help ensure a high quality standard installation. 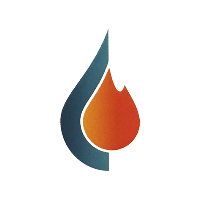 For all of your plumbing & heating needs, please get in touch with us today! Offering our plumbing and heating services throughout Teesside and North Yorkshire. Among the services we offer include boiler installation, repairs and servicing, bathrooms, general plumbing repairs, central heating and powerflushing. For your peace of mind, we are Gas Safe registered, OFTEC registered, a Worcester Accredited Installer and an Ideal Approved Installer.